Stirling Castle is a strong fortress in Scotland, which sits atop Castle Hill (an intrusive crag). On this day in 1304, Edward I of England (he became known to a worldwide audience due to the film “Braveheart”) used the Warwolf to demolish the castle walls. On this day in 1304, Stirling Castle came under the control of English forces using probably the largest trebuchet ever made. It is known as the Warwolf or War Wolf, and was something akin to a special catapult (due to its construction) often used during the Middle Ages. Unlike the earlier catapults, trebuchets used counterweights to launch projectiles. The Roman siege engines utilized torsion to launch projectiles, and the typical medieval trebuchet utilized gravity. Such force rotates a throwing arm in order to increase the speed of the arm and the projectile. The machine has a sling affixed to the end of the throwing arm, acting as a secondary fulcrum, to further increase the speed of the projectile. 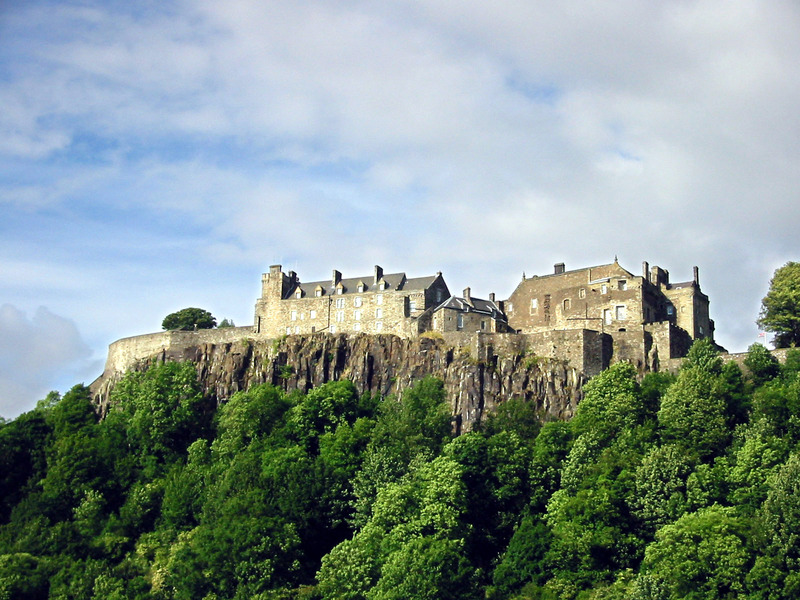 Stirling Castle is a strong fortress in Scotland, which sits atop Castle Hill (an intrusive crag). This castle is one of the strongest and most important forts in Scotland. Several Scottish coronations were held there. On this day in 1304, Edward I of England (he became known to a world wide audience due to the film “Braveheart”) used the Warwolf to demolish the castle walls. Edward I was the main villain in “Braveheart”, fighting against the Scots led by William Wallace – Mel Gibson. When the Scots saw the Warwolf, they were allegedly afraid of it, and wanted to surrender themselves. 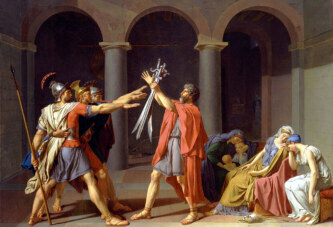 But, the king refused to accept that, and he continued to attack. A substantial part of the wall was destroyed using the Warwolf, so the English could break into the castle.